We wanted to say thank you so much for all your help selling our house. 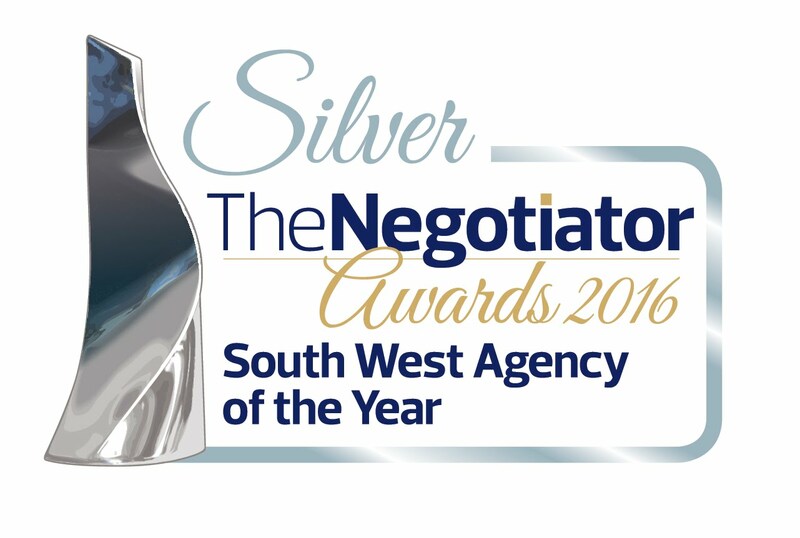 Not only was the service we received from you impeccable throughout the entire process, but you achieved a sale price of around £20k more than the other agents valued it at! Without that extra money, we would not have been able to buy the house we now have. 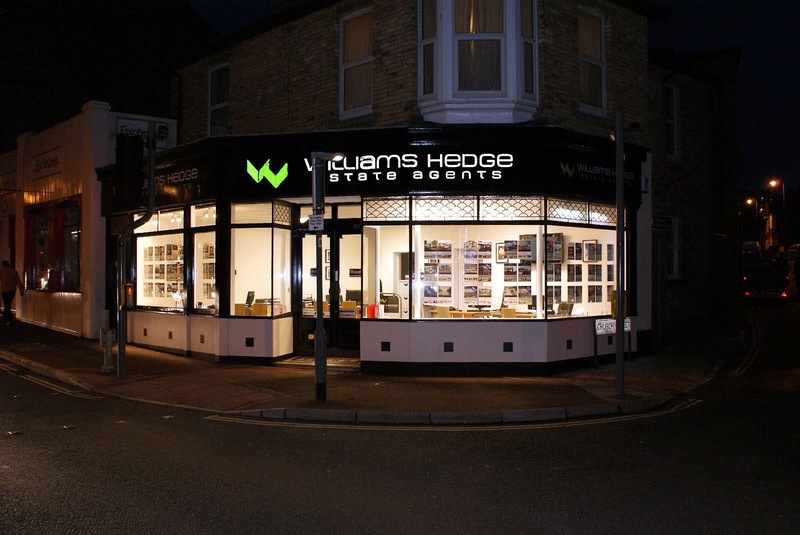 This house is hopefully our 'forever' home but we would not hesitate to recommend Williams Hedge to anyone looking for an estate agent. Thanks for everything you have done over the past year; you certainly made my life a little easier at the most terrible time. 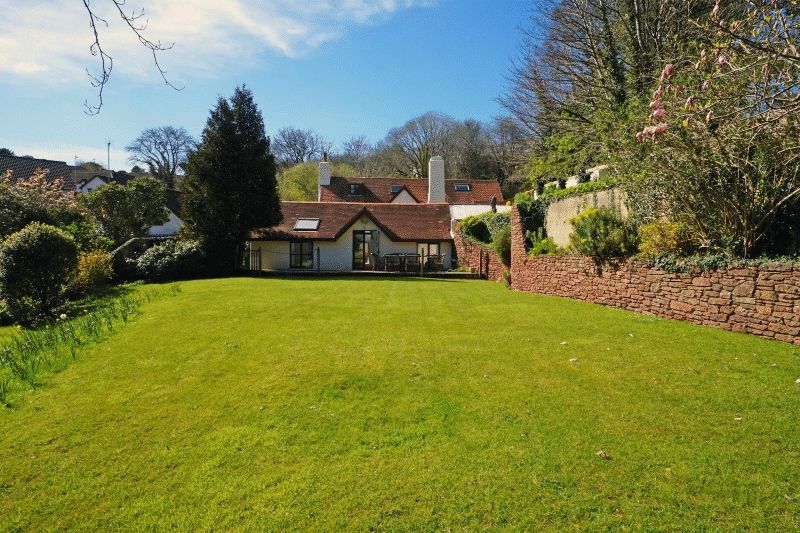 Nestled to the head of the cul-de-sac and enjoying the most delightful garden with good degree of privacy this detached bungalow which enjoys some excellent sea views from the garden. 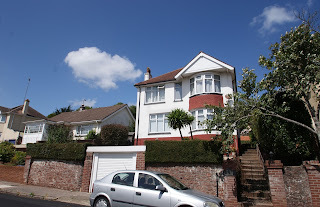 A character property with stripped and varnished floors to some rooms, uPVC double glazing (where stated) and a generous lounge 19' 08" into bay. 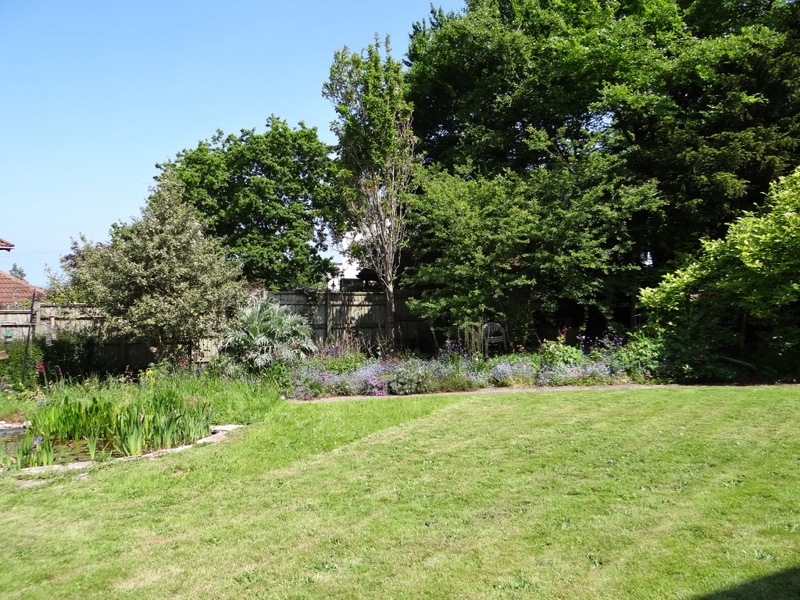 The master bedroom overlooks the delightful cottage style rear garden backing on to Woodland. 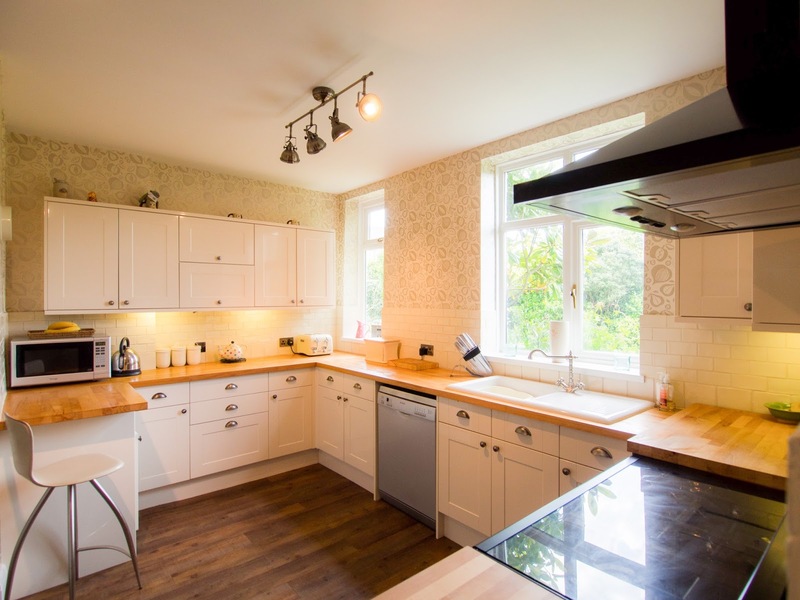 Located in the popular Preston area, being within easy reach of the busy suburb of Preston, with the many amenities and facilities including Sainsburys, Tesco & Co-operative supermarkets together with Sub Post Office and Doctors' Surgery. A Well Presented Detached House in a sought after residential location | Entrance Porch | Spacious Reception Hallway | Lounge | Separate Dining Room | Fitted Kitchen/Breakfast Room | Ground Floor Cloakroom/W.C | Utility Area | 4 Bedrooms | Bathroom | Separate W.C | Useful Loft Room/Hobbies Room | Garage | Front & Rear Gardens | Convenient Location in Lower Preston | Gas Central Heating | UPVC Double Glazing | Viewing Recommended. This extremely well presented four bedroomed detached house occupies a residential position within the Lower Preston area of Paignton within just a few hundred yards of shops and facilities at Preston, bus route to both Paignton and Torquay and easy access to the popular Preston Sands. Features of the accommodation which has been well maintained by the current vendors include an entrance porch plus spacious reception hallway, lounge and separate dining room plus modern fitted kitchen/breakfast room and there is also the benefit of a cloakroom/W.C plus utility area. 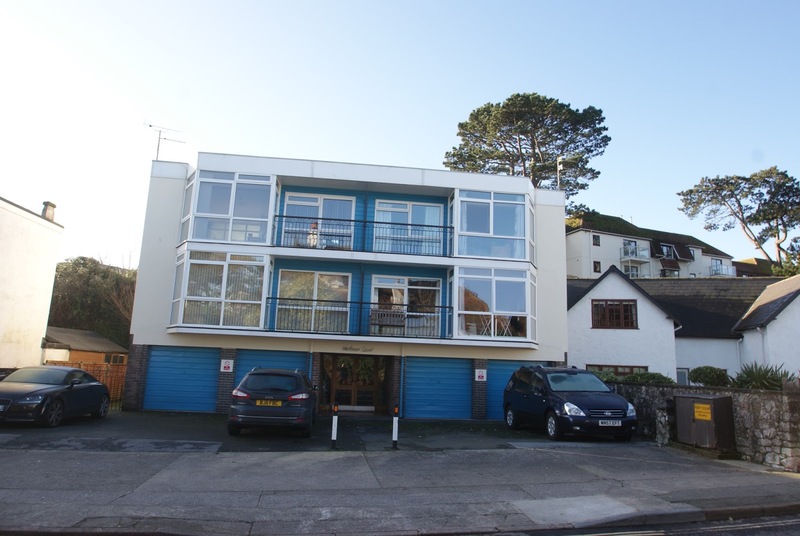 On the first floor there are four bedrooms (master bedroom has some distant sea views) and bathroom with separate W.C plus access via a fixed ladder to the useful loft room which is ideal for use as a hobbies room or play room etc. Outside there is a garage at road level, a raised front garden plus enclosed rear garden which features a timber sun deck plus larger lawn behind and a variety of mature trees. An internal inspection of this gas central heated and uPVC double glazed property is highly recommended to fully appreciate the accommodation on offer. This imposing 4/5 detached house occupies an extremely sought after residential position set back from the Dartmouth Road and enjoying some spectacular sea & coastal views across to Broadsands Beach towards Elberry Cove & Churston golf course, over to Brixham Breakwater, Berry Head and out across the bay to Torquay and beyond. The property is within easy walking distance of some wonderful coastal walks, local shops at Churston Broadway and Cherrybrook. Churston golf course is within approximately two-thirds of a mile. The bustling town centre of Paignton with its range of shops, facilities, railway & bus stations, beaches & harbour is approximately two miles distant. 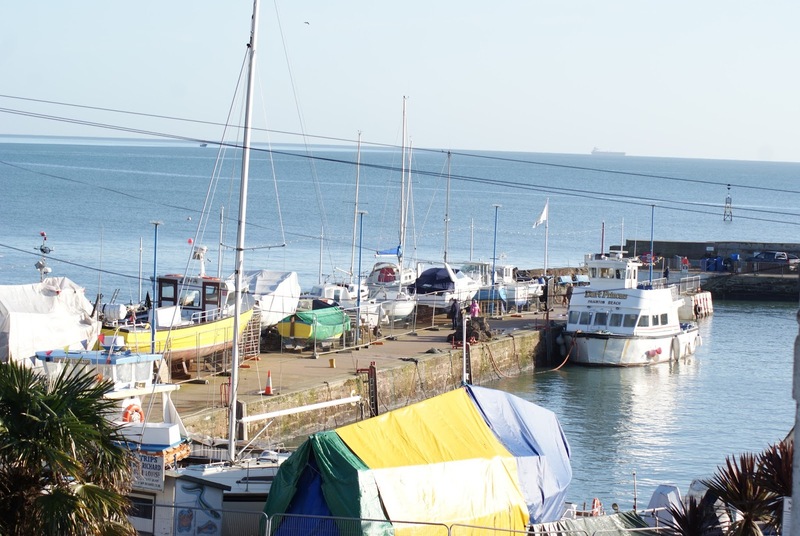 The attractive port of Brixham offers a further range of facilities and an exceptional marina, and is approximately four miles distant. There are nearby primary schools and grammar school at Churston Ferrers. The new South Devon Link Road gives fast and convenient access to Newton Abbot for those wishing to commute further afield. 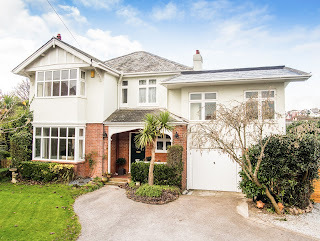 The property has been in the same family occupation since the 1970s and has provided a much loved family home. Features of the accommodation briefly comprise entrance porch plus reception hallway, large light & spacious sitting room/lounge, separate formal dining room, good sized kitchen/breakfast room plus utility room. Also on the ground floor there is a study/bedroom 5 together with cloakroom/WC. 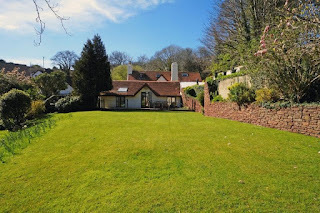 On the first floor there is a large long seaward facing landing which enjoys the spectacular views around the coastline and over towards Torquay & Lyme Bay. There are four bedrooms including the master bedroom which has an en-suite shower room/WC. There is also a family bathroom/WC. 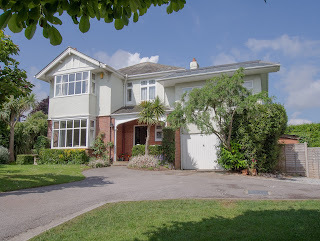 Outside the property benefits from a long sweeping driveway which leads up to the integral single garage and also to the side of the house where there is a large detached double garage. The driveway provides extensive parking and room for boat, caravan, motor home etc. There are large gardens particularly to the front of the property which are laid to lawn and there are secluded rear gardens which feature a patio and further lawns. Internal inspection of the gas centrally heated & double glazed attractive home is recommended in order to appreciate the size and layout of the accommodation on offer. A huge thank you to all. Your level of service has been second to none. 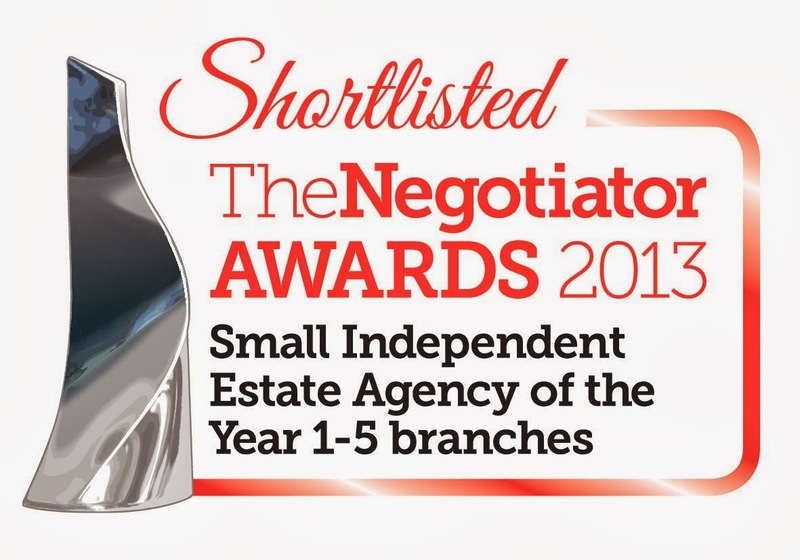 What seemed a daunting task to me was made so much easier by your professional and friendly approach - and of course Marks relaxed attitude to everything. Many, many thanks we got there in the end after quite a long haul, so I will now trundle off to start a new and exciting era in my life. Just a short note to thank you all at Williams Hedge, having dealt with Jon Williams principally a very much appreciated Thank You, we would also like to commend the way the girls have been so attentive and pleasant and as a team how you all compliment each other so efficiently. 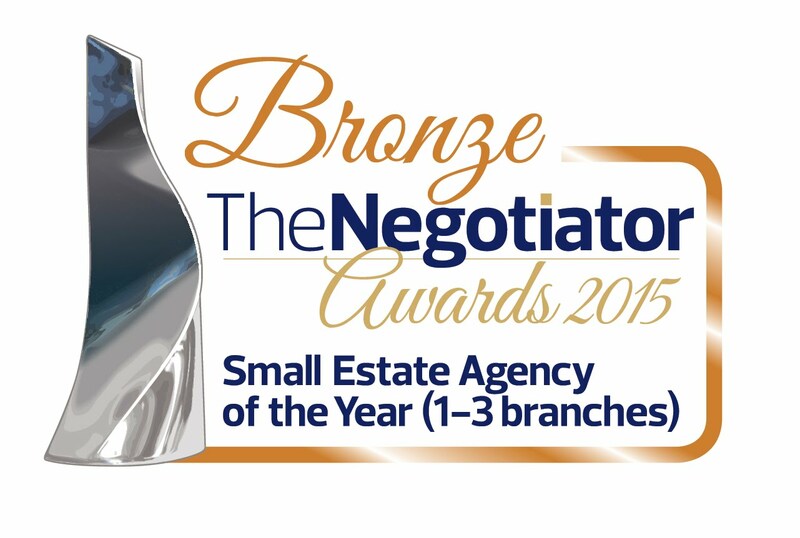 We loved the never say die attitude and how you achieved the main objective the sale of our house.